NEW LOW PRICE! 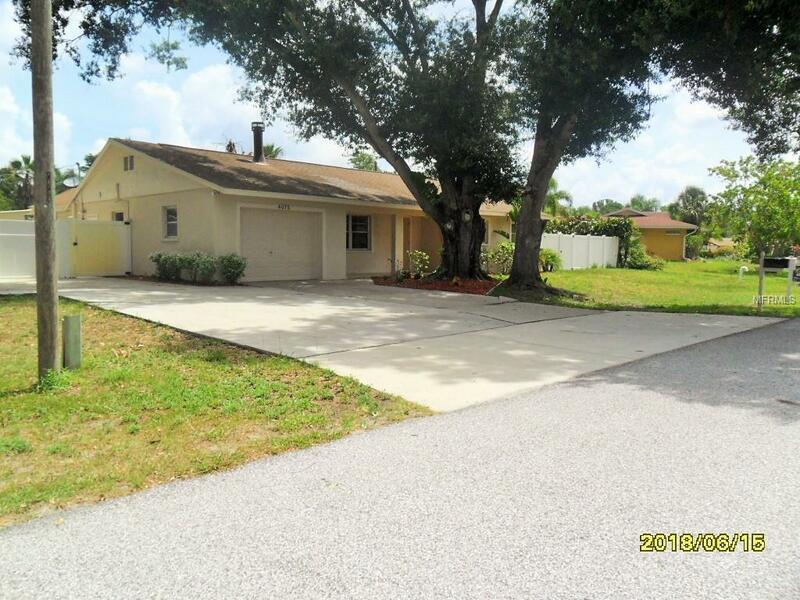 THIS SPACIOUS POOL HOME HAS 3BED PLUS BONUS RM. 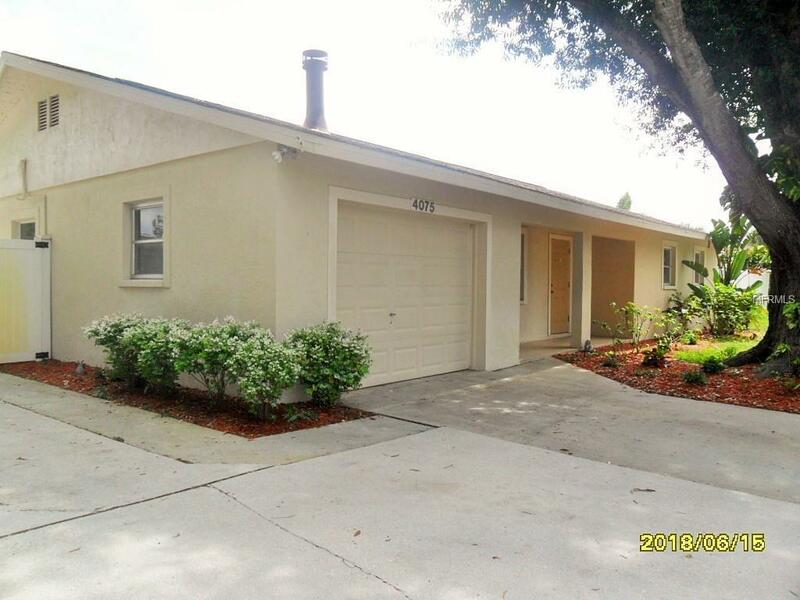 3 FULL BATHS IS FULLY RENOVATED AND IN PRISTINE CONDITION. PLUS AN ART STUDIO OR OFFICE AT HOME WITH SEPARATE ENTRY GREAT POOL HOUSE TOO. IDEAL FOR PARTIES. THE LIVING ROOM HAS AN ATTRACTIVE WOOD BURNING FIREPLACE. THE DINING AREA HAS FRENCH DOORS OPENING TO THE LARGE DECK. BIG BRIGHT KITCHEN WITH SS APPLIANCES, A HUGE LAUNDRY ROOM CONTAINS A LARGE CAPACITY W/HEATER. WOOD BLINDS IN ALL BEDROOMS CEILING FANS WITH REMOTES IN ALL ROOMS. 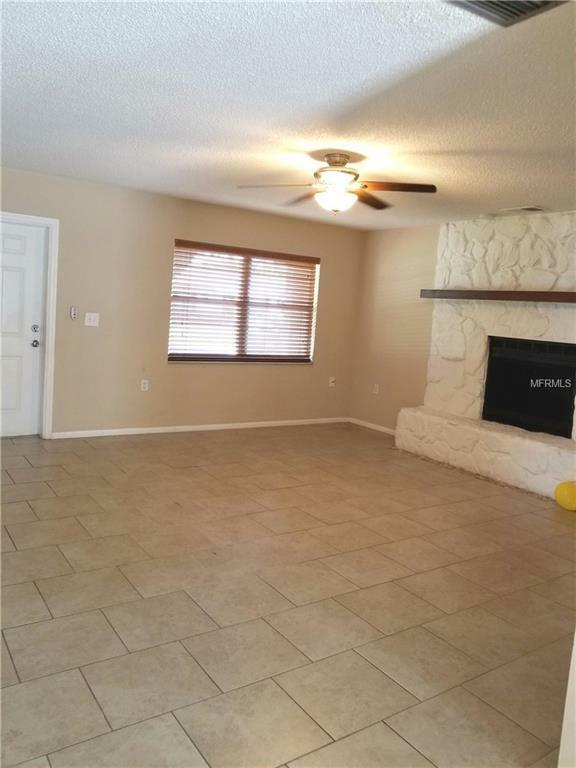 EASY CARE TILED FLOORS THRU-OUT LIVING AREA. 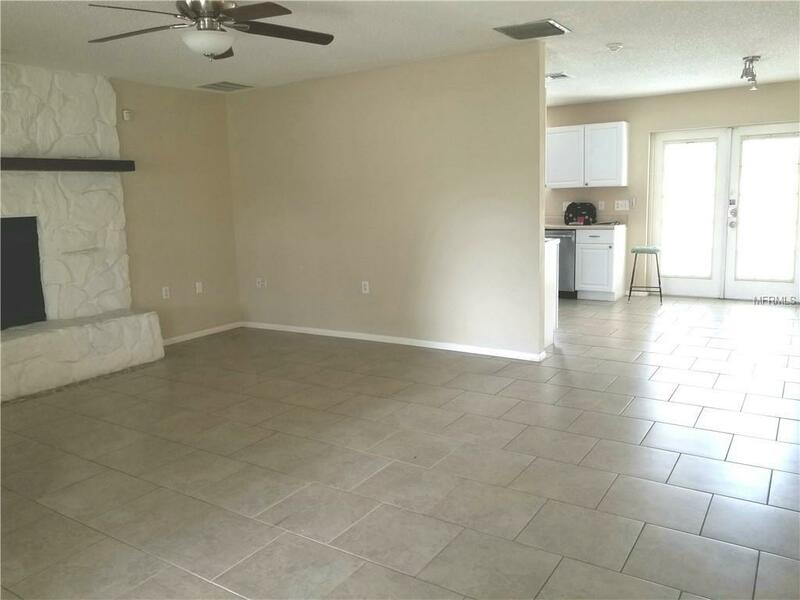 2 A/C UNITS KEEPS THIS HOME COOL LOCATED IN PRIME AREA JUST SOUTH OF UNIVERSITY PKWY, CLOSE TO THE UTC MALL, SRQ AIRPORT & BENDERSON PARK FEATURING LOCAL & INTERNATIONAL SPORTS EVENTS. FULLY FENCED WITH GATES ON EACH SIDE. A TRIPLE WIDE DRIVEWAY WILL GREET YOUR GUESTS. THE ADJOINING LOT IS AVAILABLE UNDER SEPARATE LISTING #A 4400798.